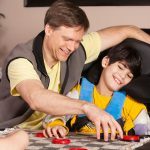 Are you looking for help living with a disability? 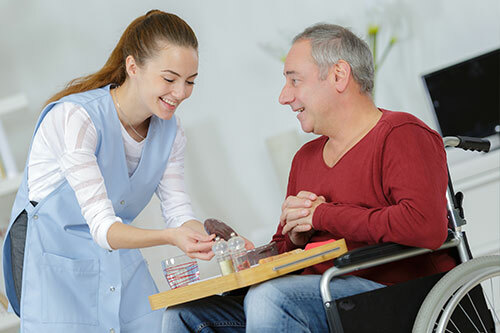 Do you need professional disability home care and support delivered in your home? 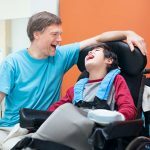 We understand that living with a disability can pose a range of challenges and complex care needs. With the right disability home care you can get help to manage any symptoms and difficulties you may be experiencing. At Beacon Support we have many years of experience, working with people with disabilities, so you can be assured that you are in good hands with our disability home care services. We will develop a tailored disability home care plan to manage your specific symptoms and support you with everyday activities that may be difficult to deal with alone. We will work in close consultation with you to develop your disability home care plan so it addresses your specific support needs and symptoms of the condition. It doesn’t matter if you are experiencing other symptoms, we can help you with a customised disability home care plan. We can also work with other services as required. At Beacon Support, we have a focus on providing highly skilled disability home care you can trust. We are committed at every step to ensuring you feel safe and supported. We offer expert disability home care and understanding. It doesn’t matter what situation you face, we know what to do and will approach your disability home care professionally and with empathy. 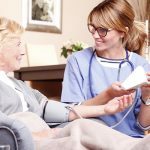 Your disability home care will be delivered under the supervision of a Registered Nurse ensuring you receive the best of care. We are also a registered NDIS provider. Call us today at 1300 435 782 or contact us via our online form for a consultation to find out more about our disability home care services and how we can help you live with a disability.